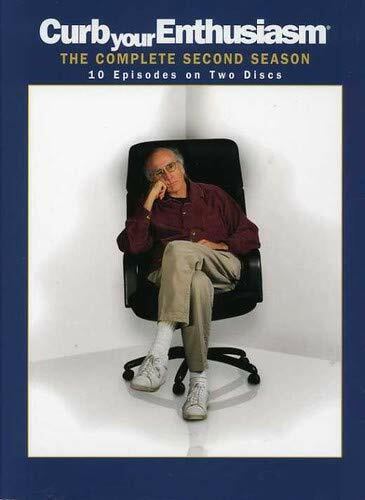 The second season of Curb Your Enthusiasm is now available on DVD (released January 18, 2005). You can order the DVD now by clicking here. Or you can click here to buy Season 1, 2, and 3 together, and save even more money. 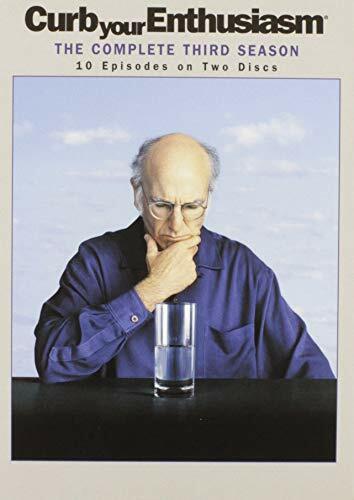 The second season of Curb Your Enthusiasm was released on DVD on June 15, 2004. You can order the DVD now by clicking here. 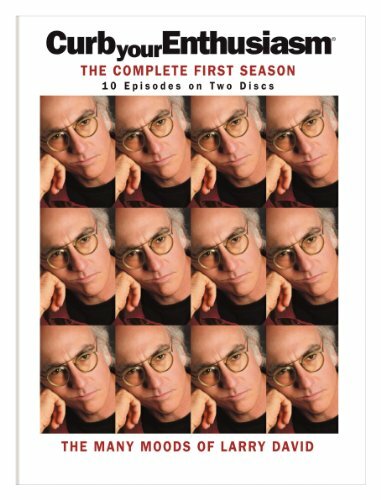 The first season of Curb Your Enthusiasm was released on DVD on January 13, 2004. You can order the DVD by clicking here. I received my Curb Your Enthusiasm DVD set a few weeks ago. It is fantastic! The 1-Hour HBO Special - the "pilot" - which is included with the set, is hilarious. Larry's stand-up routines are priceless. The DVD set comes with 2 discs, including the HBO Special and all 10 episodes from Season 1, along with audio commentary. To discuss the Curb DVD, click here. For more information, or to buy from Amazon.com, click here.